– $199 for the 16GB, $299 for 32GB — mobile hotspot included! Up to 5 devices. – Feb 10th, all other customers via stores, online and from Apple. – It is an iPhone 4. So far, only difference is it runs on Verizon and it has mobile hotspot. – It won’t support data and voice at the same time. – It’s a multi-year, non exclusive deal. Meaning it could come to Sprint? – It will be a standard 2 year contract. 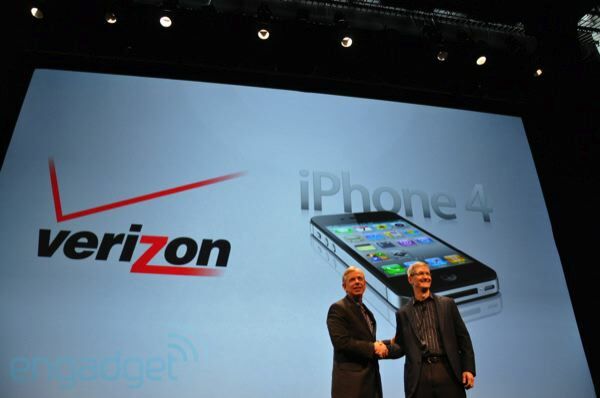 Will you switch to the Verizon iPhone? No, I will stay with my Android. Yes, I'm switching to the iPhone. I'm already on Verizon. No, I will stay with my crappy, non-smart phone because I'm cheap. If it’s using the mobile hot spot, that’s a wifi connection between iPhone and hotspot right? So you could do voice and data at the same time. Wut do u mean it wont be able to do voice and data at the same time?? Thats because verizons network cant support a phone that is so far advanced!! The Iphone will always be the best part of AT&T!!! 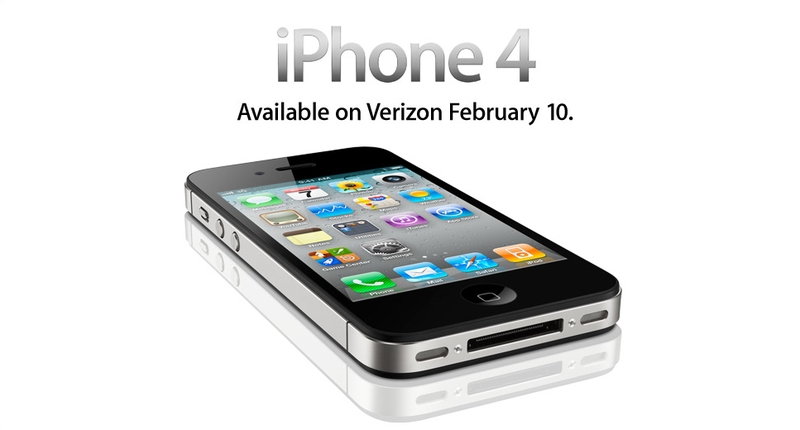 Verizon can afford to do offer iPhone, because most verizon customer already moved to their 4G network and since iPhone will be on their old (old, old, old) did I mention old? network 3G network. It won’t effect anyone, but will be soooo slow. I can’t wait to see ATT commercial… two guys talking on the iPhone, one can talk and search… the other talking and searching for hotspot!! !